More than 90 percent of students recommended for medical school and 100 percent of students recommended for law school are accepted. Location: Downtown Lexington, Ky., a thriving city of 300,000 people. President: Seamus Carey became Transylvania’s 26th president on July 1, 2014. 46 majors, with the opportunity to design your own. More than 90% of students recommended for medical school are accepted. 100% of students recommended for law school are accepted. 95% of students are in graduate school or employed within 6 months of graduation. 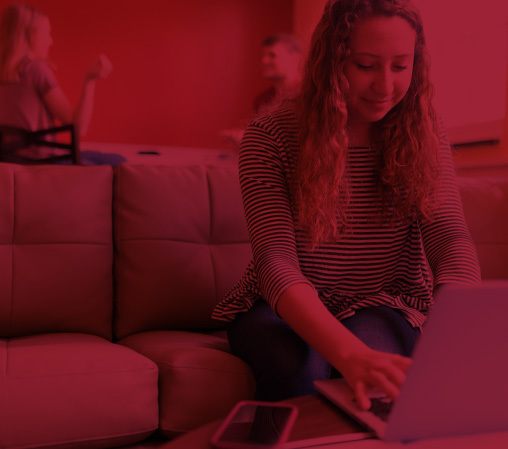 92% of first-year students live on campus; 76% of all students live on campus. 90% of students participate in community engagement opportunities. Affiliation: Christian Church (Disciples of Christ), although the campus community embraces individuals of all faiths and spiritual practices. 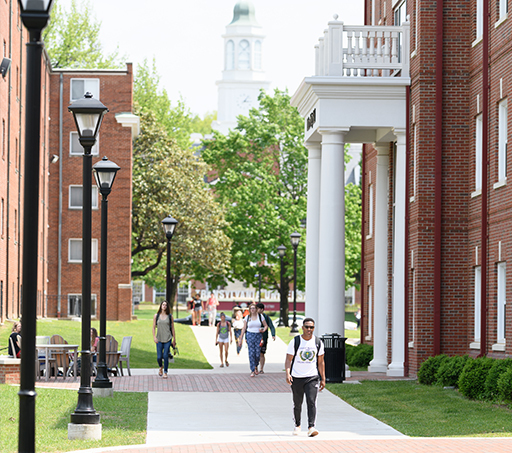 Accreditation: Transylvania University is accredited by the Southern Association of Colleges and Schools Commission on Colleges to award the Bachelor of Arts degree. Contact the Commission on Colleges at 1866 Southern Lane, Decatur, Georgia 30033-4097 or call 404-679-4500 for questions about the accreditation of Transylvania University. For additional data, visit the National Center for Educational Statistics.